Samsung Galaxy S5 is the latest flagship model by Korean electronic company samsugn. It has a bunch of new and useful feautures. 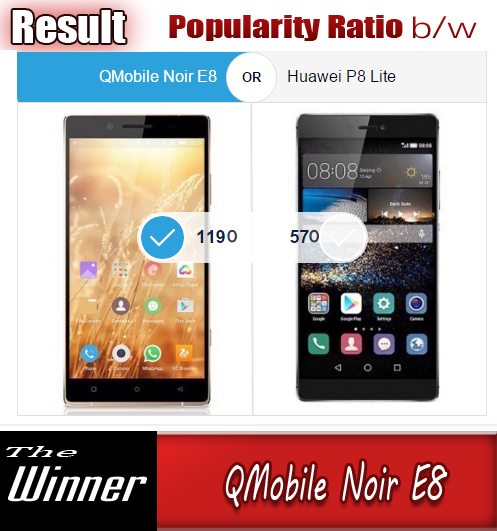 The techonoly lovers and the persons who keep a profound vision on new gadgets reported that this latest flagship model by samsung will be released in two different versions. Samsung will introduce two tastes of Galaxy S5 smartphones - including a premium model made of metal. 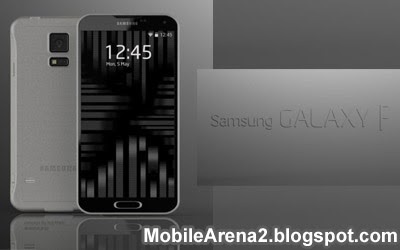 One thing is important here to know that the South Korean company has announced only a regular S5 model of Galaxy S-seris at MWC 2014 last month.But it is being hoped that a metal-clad Galaxy S5 might be introduced by Samsung later this year for the lovers of luxury mobile phones. Not long after the announcement of the regular Galaxy S5, it is clear now that its premium version would might arrive in fifth or six month of the ongoing year. 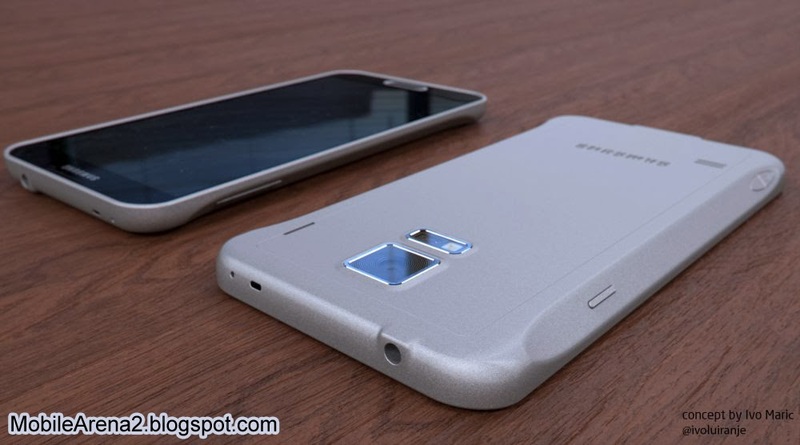 Obviously, this metal version of Galaxy S5 should be more expensive than the S5 that we’ll be able to buy starting April 11, and it is expected that it might have significantly different specifications. Mosty probablay it woulb be present with a Quad HD (1440 x 2560 pixels) display. Remember that regular Galaxy S5 has the same 1080 x 1920 pixels display as the last year announced Galaxy S4 had. While we it is not clear yet that what is the date for actual availability of the premium model of Samsung galaxy S5 metal version and when it would appear in store for users. It has been discovered a Samsung Galaxy F concept that tries to paint a pretty realistic picture on what the rumored S5 Premium could be. The concept was made by Ivo Marić, and adds a metal case to the S5 that we already know. There is also a dedicated camera button. Here is the concept rigth below this text and tell us if you think it looks better than the regular Galaxy S5.